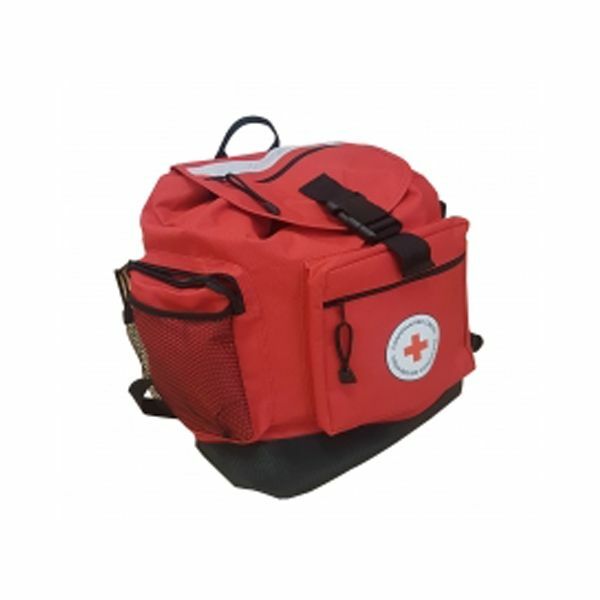 Made with reliability in mind this backpack is made with the intended use of supporting equipment to help survive a disaster. 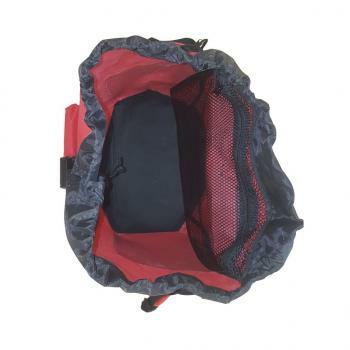 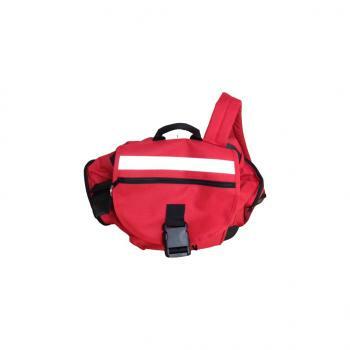 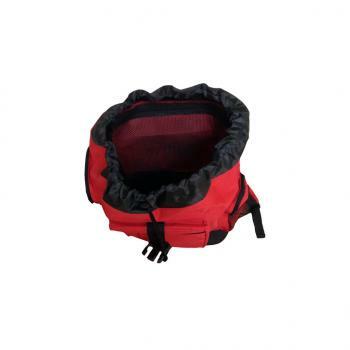 With reinforced stitching to ensure nothing breaks, the straps are made wide to support it being worn while full of emergency preparedness items. 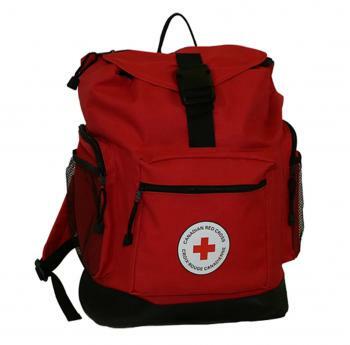 With multiple zippers and compartments, this backpack is great to build your own disaster preparedness kit.